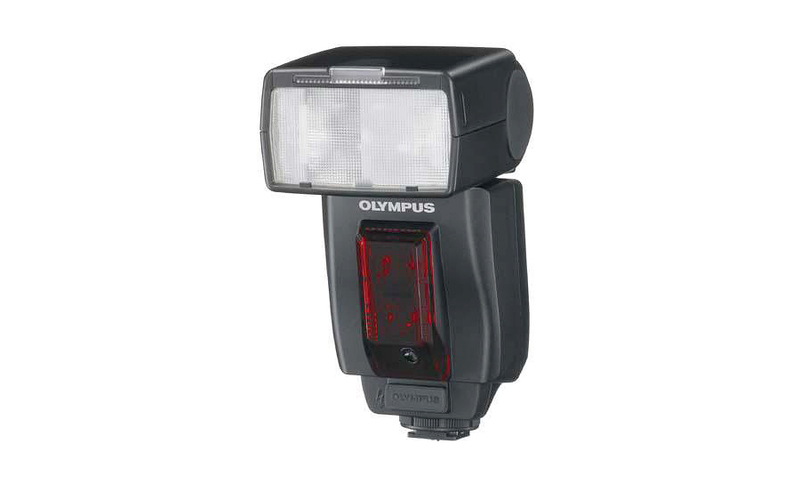 Olympus FL-50R is a high end flash. 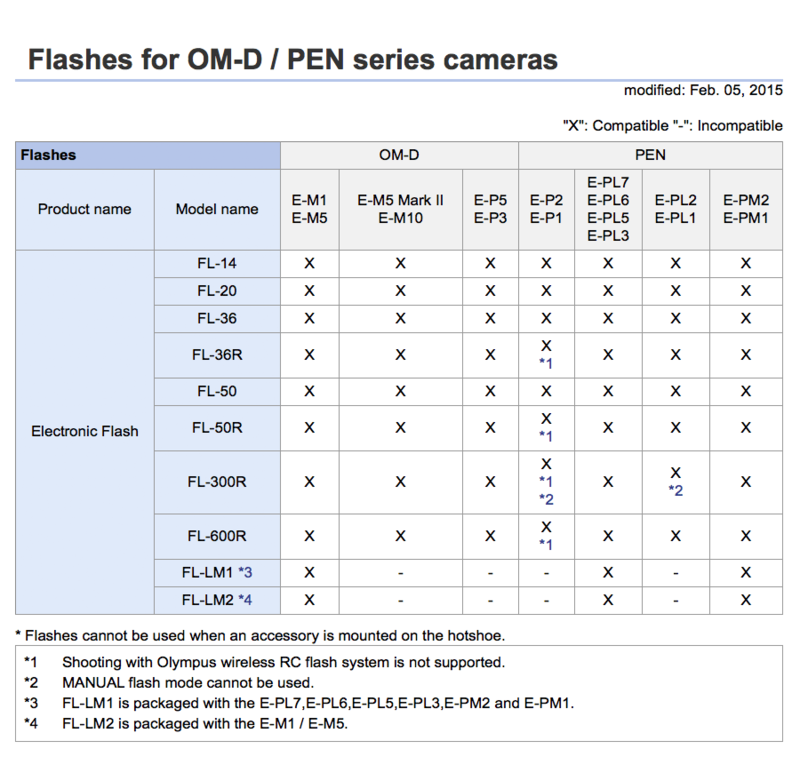 It is optimized for Olympus E-System cameras. This robust unit covers an extensive range of focal length going as wide as 16mm as per 35mm format. A high guide number of 50 helps to illuminate long distant object. 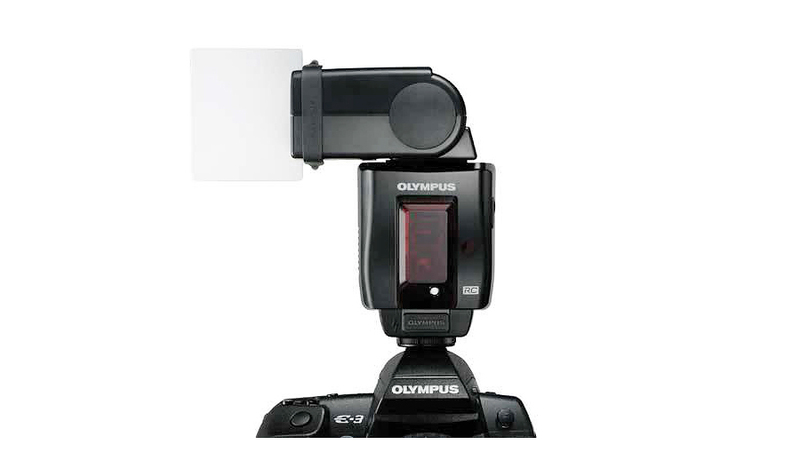 Latest generation wireless technology enables this unit to be controlled by compatible cameras. 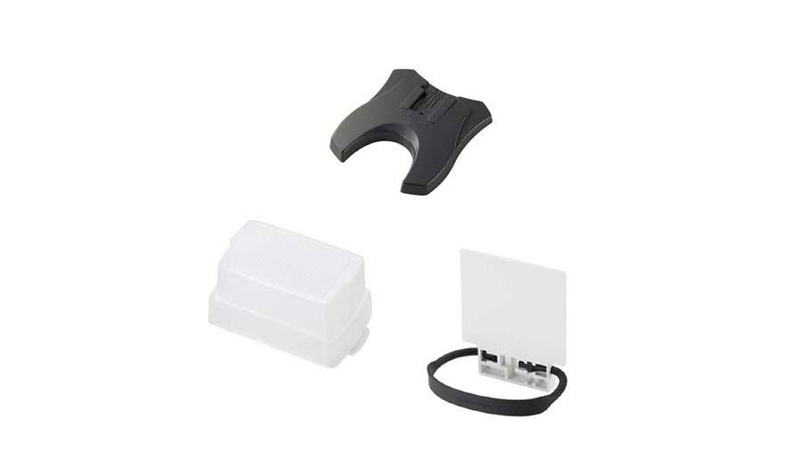 This brings the flexibility and portability to create desirable lighting condition at any place. 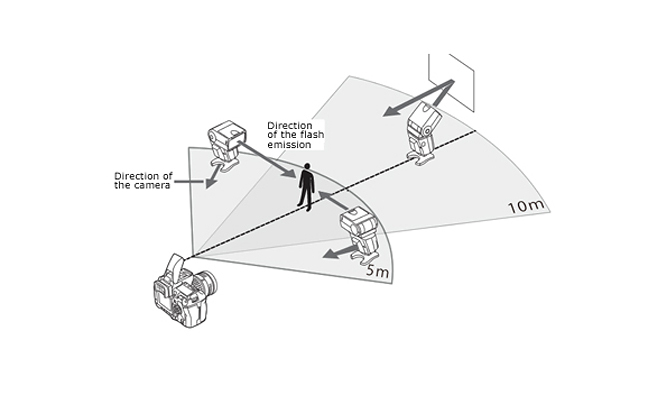 The built-in Auto focus assist beam is an added benefit for taking pictures in total darkness. 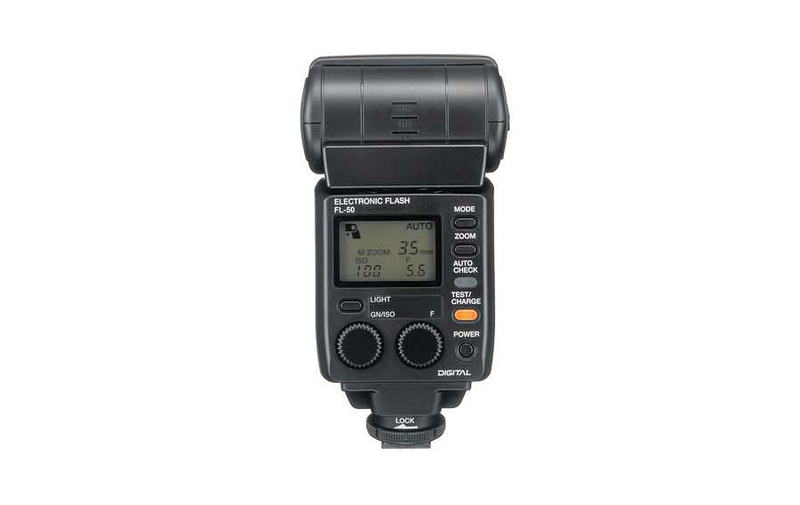 The flash head is optimized for bounce flash photography.